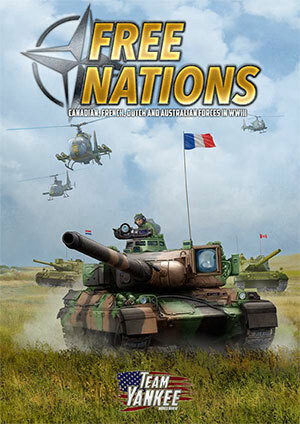 So with the release of Free Nations I wanted to give some advice on Canadian unit call signs. To be clear this is not a “how to play” article, mainly because I am a mediocre player at best, nor is it a “how to paint” article because I am a much better player than painter. This will just be a quick commentary on how Canadians used call signs so you can make your models more authentic. This information is based on my personal experience as a soldier who joined the Canadian Armed Forces in 1985, and is still serving and who is getting OLLLLLLLLD. Canada used an alphanumeric fixed call sign system, meaning they used numbers and letters that never changed and were common to all. These were used both on the vehicle and on the radio for communications. Canadians did not use cool nicknames on the radio like other countries did. The Canadian Battalion was composed of 4 Rifle Companies and a Combat Support Company. Each Rifle Company had three platoons, just as the formation chart in Free Nations shows. A Coy was composed of 1, 2, and 3 platoon. 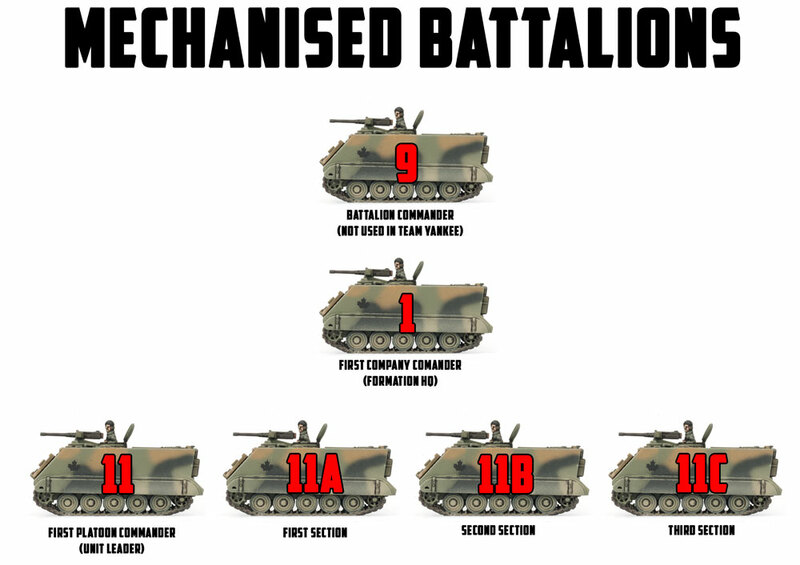 B Coy was composed of 4, 5, and 6 platoon. C Coy was composed of 7, 8, and 9 platoon. D Coy was composed of 10, 11, and 12 platoon. Each unit then has a specific number and letter identifier as below, these are based on vehicle allotments. So the Unit RSM call sign is 9C but he will not have his own vehicle. These were pronounced as individual numbers like one-one and not eleven. Replace the "x" in each of the Companies or Platoons in the structure above with the Company number. For example, Two Three Charlie (23C) would be B Company, 3 Platoon, Third Section. The system would be basically the same for an armoured unit. 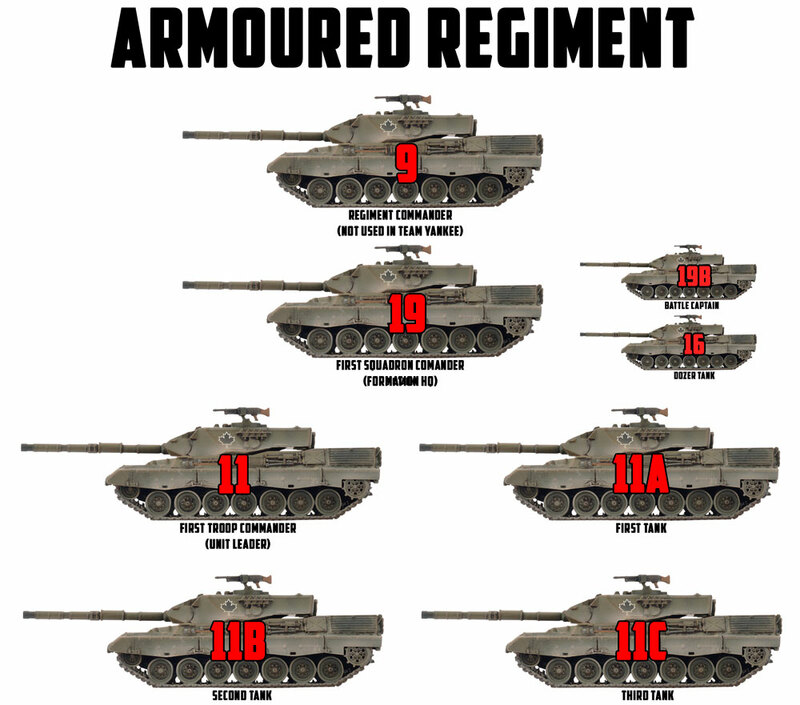 So like the formation chart says in Free Nations each Armoured Squadron HQ had three tanks. The third tank was equipped with a dozer blade and could be sent out to prepare run up positions prior to the battle. 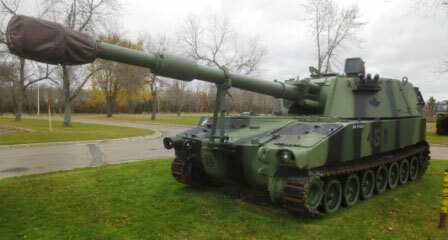 Once the shooting started it was just another tank. 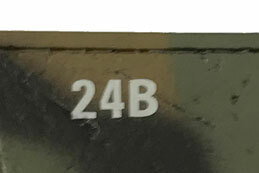 Replace the "x" in each of the Squadrons or Troops in the structure above with the Company number. 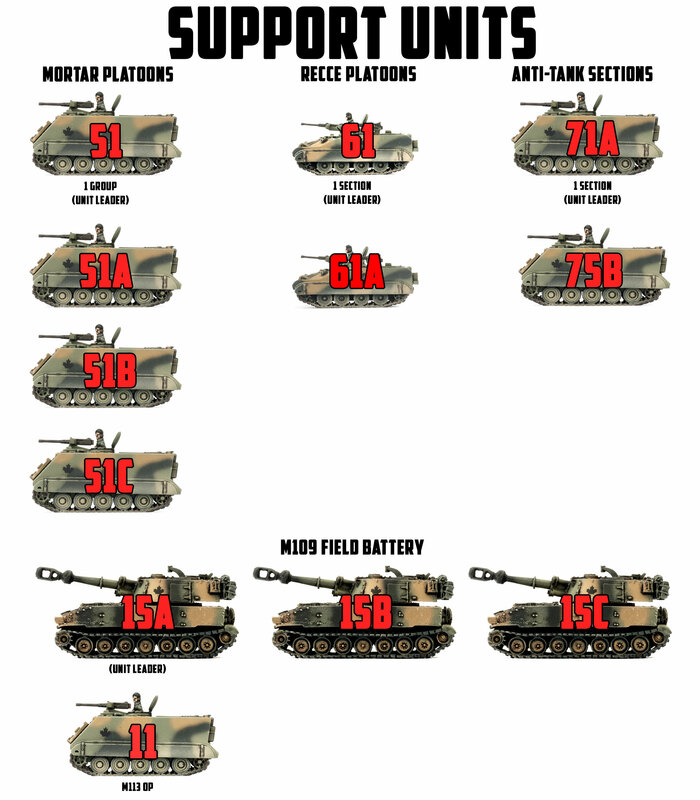 For example, Two Three Alpha (23A) would be B Company, 3 Troop, First Tank. 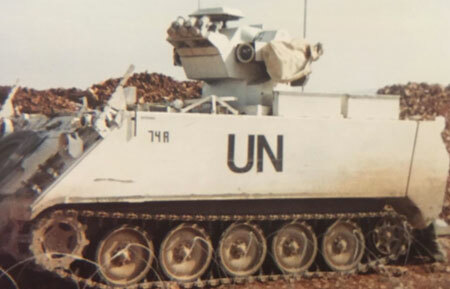 The anti-armour platoon would be equipped with from 8-16 M150 (M113 with a TOW pedestal mount) depending where they were located. Also the units in Germany had different call signs than those in Canada. In Canada they had an 8 vehicle platoon in four sections. 1 Section 71 and 71A etc. 2 Section 72 and 72A etc. 3 Section 73 and 73A etc. 4 Section 74 and 74A etc. So in my opinion use of 55 OR 7 call signs would be acceptable. Now the fixed call signs were pretty standard through the army with the exception of the guns. The difference comes in at the battery level which would have the following call signs. 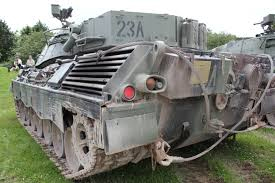 Above Right: Note- Four-Five Bravo (45B) on side of hull, this vehicle is on display at Canadian Force Base Gagetown. See below for some examples of Support Unit call signs. Each company had its own radio frequency so there was little chance of confusion even though the same call signs were used. If someone joined the group they would use an indicator on the radio to tell guys who they were. So I hope that this helps you to build a force that is accurate, thanks for reading, and if you are ever in the neighbourhood drop in for a quick game. 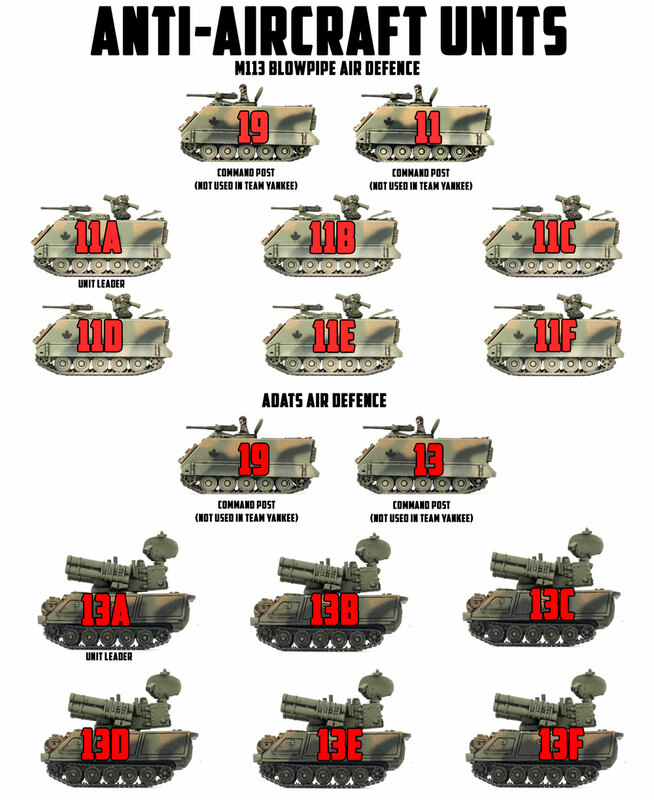 Since Daniel went to all the effort of talking about Call Signs I thought I would tie in a little information about how you can use the decal sheets that come with the Team Yankee models to carry this information through to the battlefield. 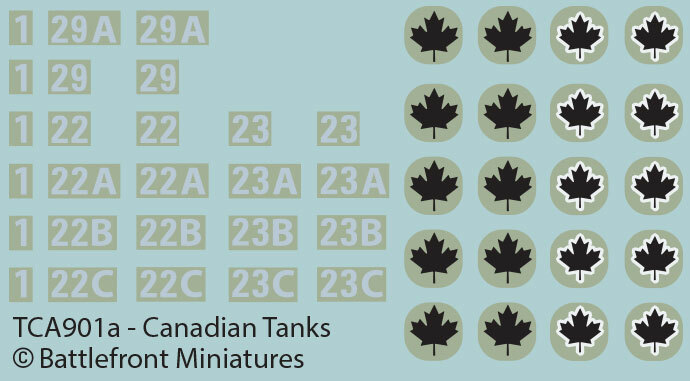 Each decal sheet comes with enough Maple Leaf symbols to decal a full platoon of five vehicles. The ones with the white outline should be used on the Leopard 1 tanks, whilst the plain black symbols can be used for everything else. There are also sets of numbers and letters that you can use for your individual vehicle markings or call signs. Each sheet comes with enough markings to do two platoons, along with an HQ. 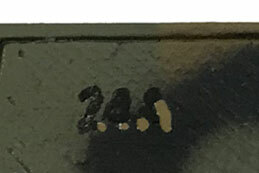 They also come with some individual numbers (in the "A version" example decal sheet above it is the number 1) that you use to change a number from 29 to 19, just by cutting off the prefix and replacing it with the individual number. Some of the more uncommon call signs might require some creative cutting if you want to achieve a complete set. One of the things to remember is that these numbers are strictly optional, as in theatre units may have chosen to not apply them or obscure them in the time of war. If you choose to use them there are a few ways to get the most out of these numbers. The Hi-Vis option is the easiest option as you use the decals as they come straight off the sheet. This will make them easy to spot on the tabletop and help you distinguish units at a glance. 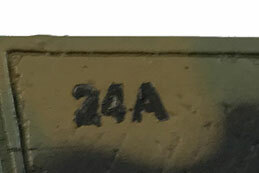 The next option is to use the numbers as a painting guide to carefully paint over the in black. When used, this is how they are often seen. It will however be more difficult to spot when using them in a game. 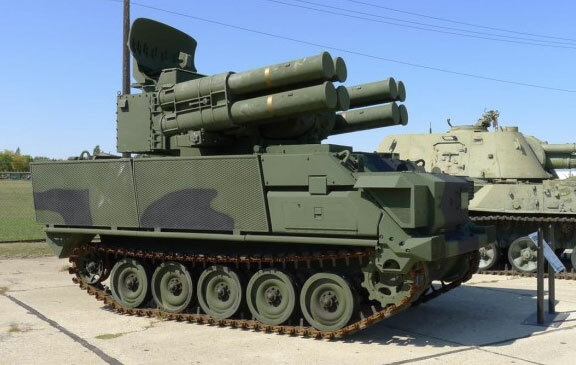 This is the most difficult option and involves painting the number black where is sits over a Chieftain Green or Comrade Khaki painted section of the hull. Where the decal is over an area that is painted Worn Rubber, you should then paint the number Chieftain Green. As you can see from the Leopard 1 model that Aaron painted, the white numbers (even once weathered) stand out nicely making them a great option if you want to keep track of your units. Hopefully this has given you some ideas how to further personalise your army and make it look great on the tabletop.